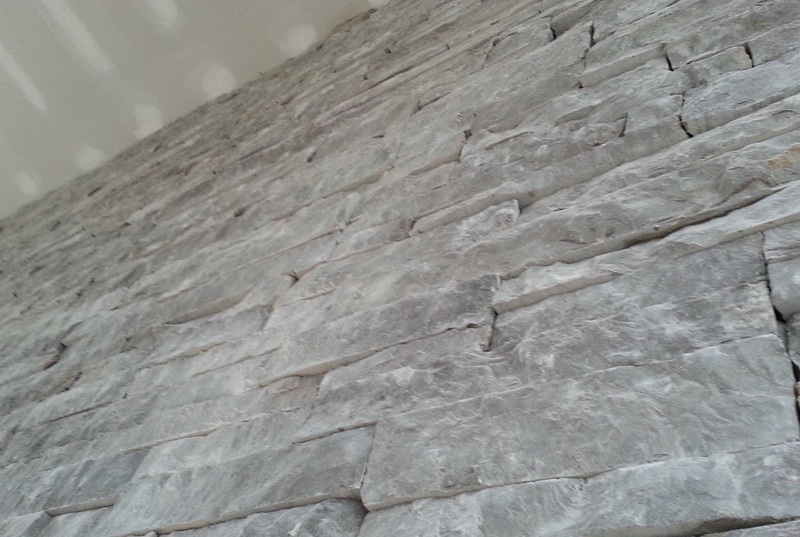 Natural stone brings a touch of classic timelessness and stately elegance to a home. With colors and textures exclusive to nature, natural stone has stood the test of time to become a desired and trusted choice. 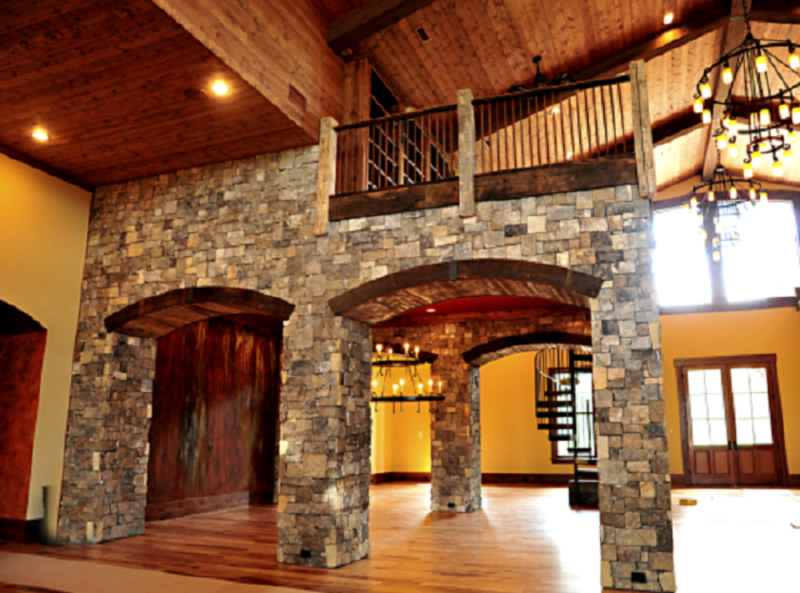 When you add natural stone to a home, you transform the ordinary into art. 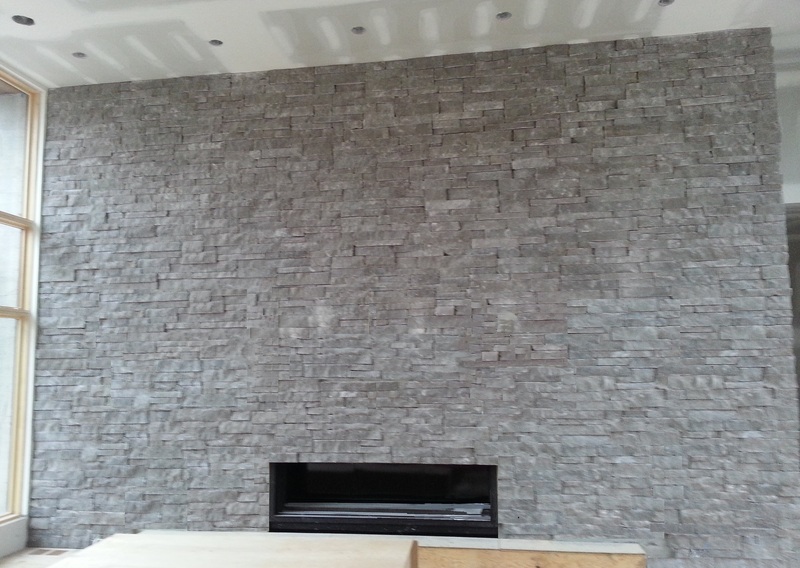 Adding a natural stone interior wall to a home can make a room look and feel unique.